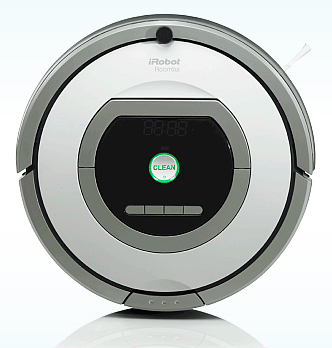 (Updated August 2013) Here is a list of the iRobot Roomba vacuum cleaner models currently available, in easy to view format like a comparison chart. Each one has a link to a post or page with more information about each robot. 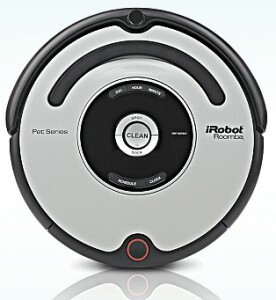 Generally speaking, the Roomba 400 series is inexpensive but the robots don’t have as many features. 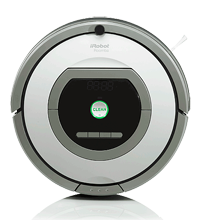 The Roomba 500 series is in that sweet price/performance spot where they are more expensive, but depending on the model, you’ll get the features you’re really looking for. 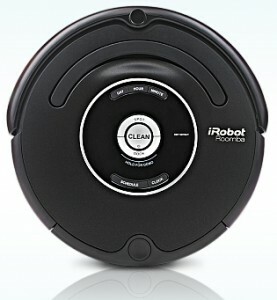 The Roomba 600 series currently has only one robot vacuum which is referred to as the Professional Series. The new 700 Series adds some new technologies. 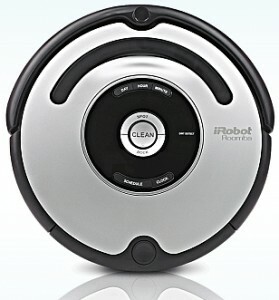 When you’re shopping for an iRobot Roomba, you should definitely look for sales and good deals. 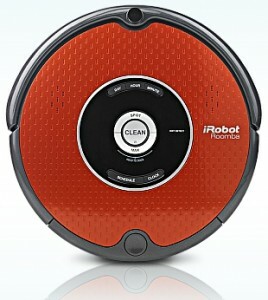 There seem to be discounts on one or another of the Roomba models all the time. Note that this information was gathered from iRobot’s official website, and is the best that I could sort out! You may find that features and extras vary depending on where you purchase yours. Designed for offices and large spaces. Check our review for all the features. 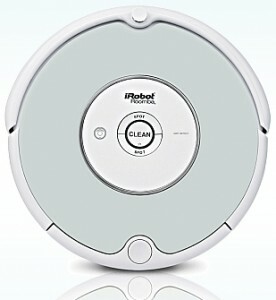 iRobot Roomba 572 Pet Series- New! 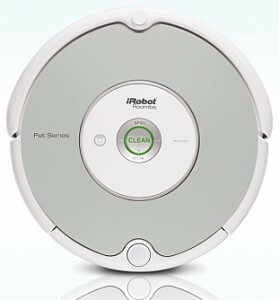 Last, I would be really remiss if I didn’t mention the iRobot Create Robots. These are robots designed to be used for education and/or hardware hacking. There are three packages of these robots available. 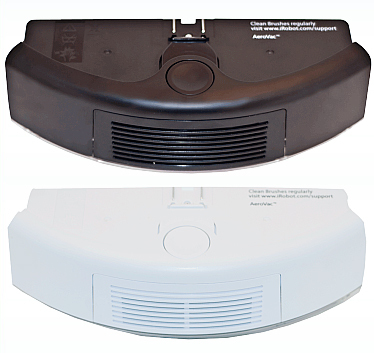 iRobot Create Programmable Robot – This is the basic Roomba without the vacuuming parts and built for modification. 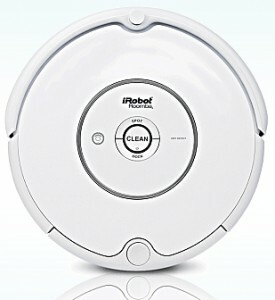 iRobot Create Programmable Robot With Battery And Fast Charger – Self-descriptive. 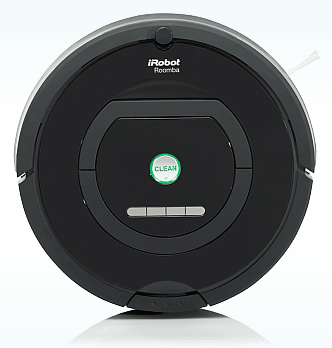 iRobot Create Premium Development Package – The deluxe package which comes with a Home Base, Command Module, a Standard Remote, and two Virtual Walls. 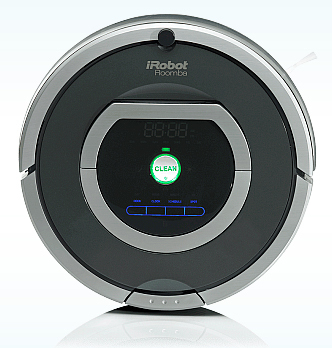 Well, that’s it for all the Roombas and related robot vacuum cleaners. It’s going to take me a while to fill in all the information on these!